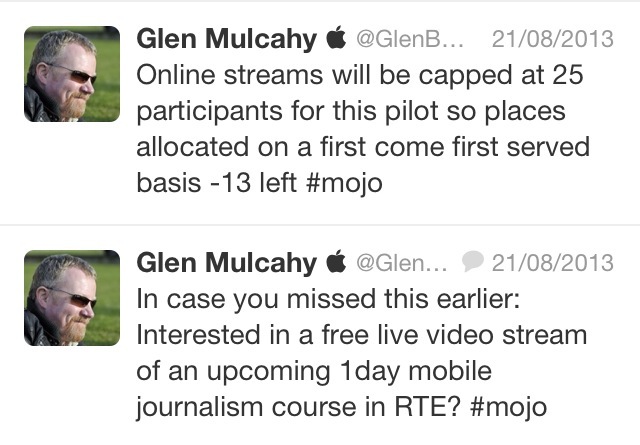 PHOTO: RTE’s Patricia O’Callaghan, one of the first journalists to complete the mobile masterclass last Nov. with Circom in Budapest. 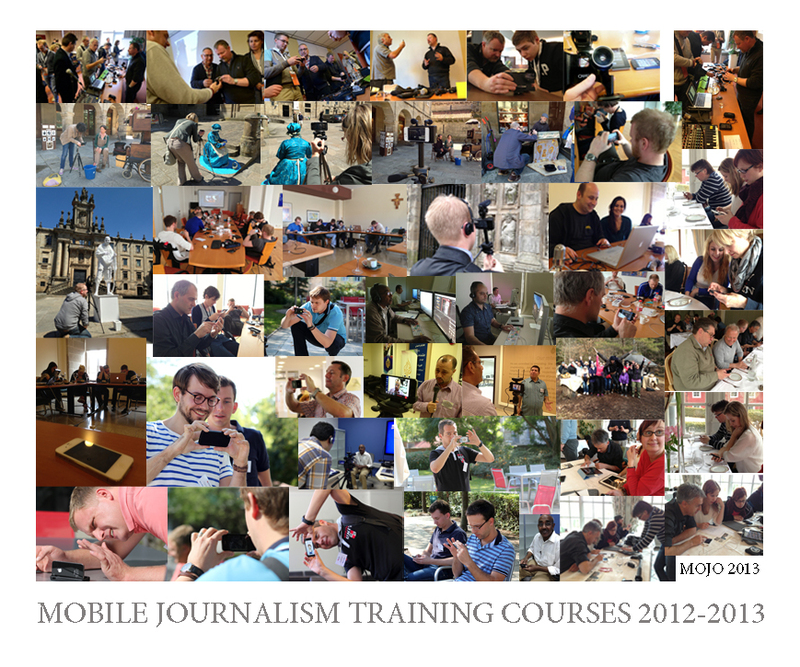 Its been a very busy month for mobile journalism, with the incredible inclement weather creating a “perfect storm” to test the capabilities of mojo in the field. 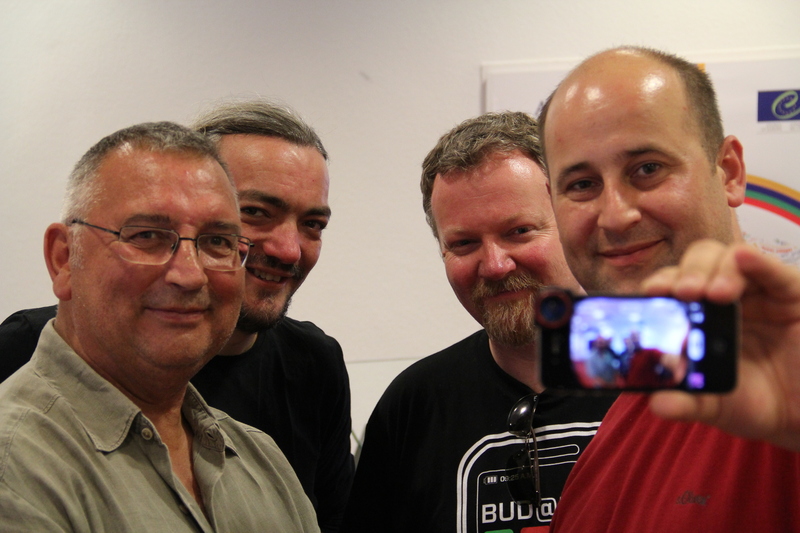 I was interviewed by Broadcast Now as part of a comprehensive feature on mobile news-gathering which also included pioneers like Nick Garnett from BBC and SKY News with their broad adoption of live streaming via mobile. ****UPDATE**** Ive just spotted on http://radiocontrolledshop.ie that the Zenmuse Gimbal has also been reduced. So you could buy the entire Rig I have, which cost me €1800 approx 6 weeks ago for just €1277.94. 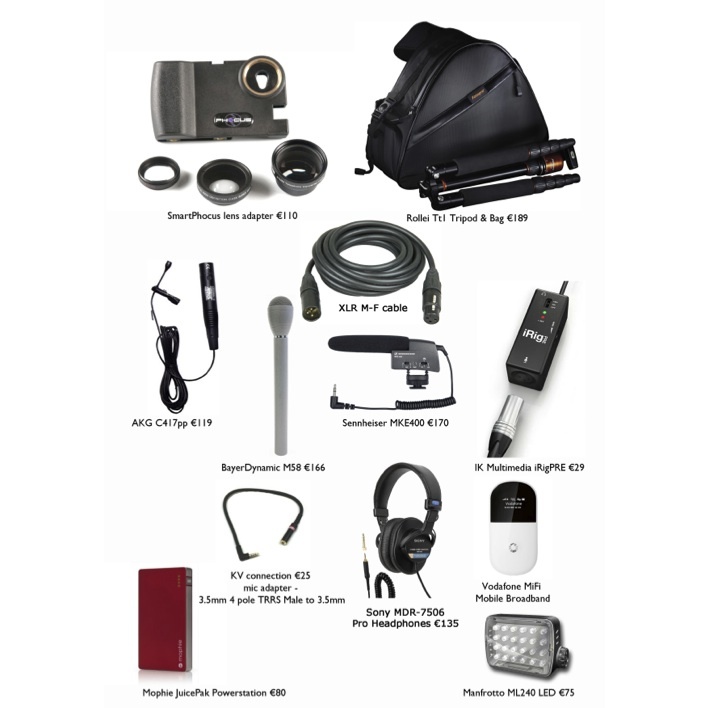 Other resellers include http://www.camerakit.ie and http://www.connscameras.ie though their prices may vary. 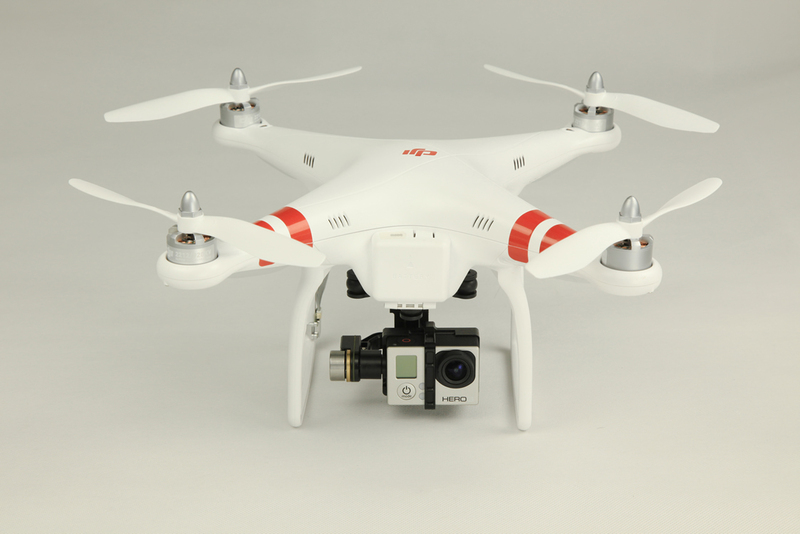 A few weeks back I blogged about the DjI Phantom Quadcopter I’d just bought. I promised I’d upload some sample vids but have failed to do so until today. On Saturday evening I took the Phantom out to one of the most picturesque parts of Co. Dublin: Howth and did a few short flyovers. The day was very calm, with very light wind and as sunset was approaching the light was great also (golden hour) . At time of writing the video had just over 4000 views which Im well chuffed with! Anyway Ive had quite a few tweets asking about the rig, costs etc. So heres the lowdown…. NOTE: This MAY NOT be what the Phantom II will look like! 😉 (Image Unconfirmed and unlikely as the props look way too small IMO) Could be a great April Fools joke though!- Thanks Tommy. 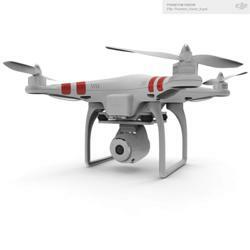 The Phantom Vision will have its own built in (stabilised) HD Video Camera with a FPV (First Person View) Video Downlink allowing you to SEE what the camera is recording while its flying. No price confirmed yet but to build the extras onto the Phantom 1 (Zenmuse, FPV Transmitter and Viewer, GoPro Hero3 etc) would cost about €2,000 all in. 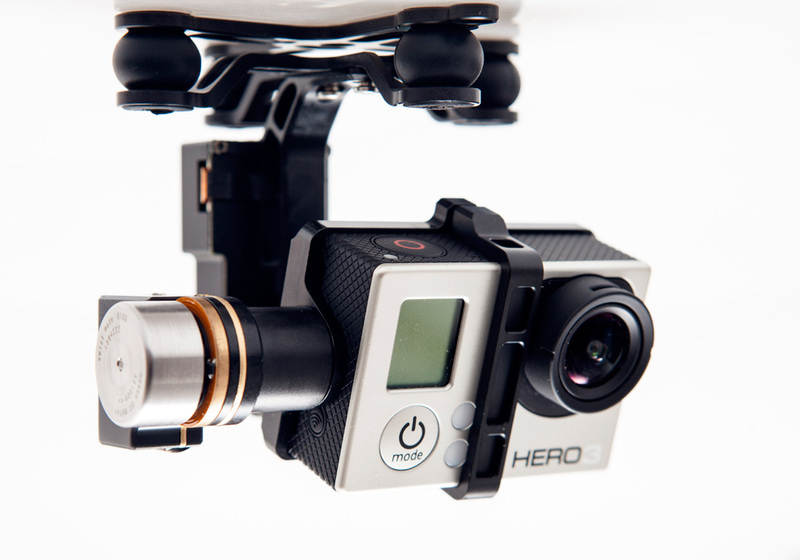 I added a Zenmuse H3 2D Gimbal (€700) to stabilise the video from the GoPro Hero 3 Black edition (€450). This is how I achieved the smooth flight but I also used the image stabilisation feature of FCPx to remove any slight jitter. Its worth pointing out that GoPro announced this morning that they are now shipping the Hero3+ which will retail for the same price as the Hero3 was offered – the Hero3 presumably will be available at a discounted price. The Spec on the Hero3+ still shows 4K video at 15fps – which is no noticeable improvement on the Hero3. The body is smaller (again) the battery life is improved by up to 30% and the Wide angle shot is even wider but there is no Killer feature that Ive read about yet that makes me want to put the Hero3+ on my Xmas wish list. On the 4 K issue Im surprised GoPro didn’t spec bump this to 25fps given both Acer and Samsung have 4K mobile phones shipping now. For more on the Samsung 4K mobile, watch this video from David McClelland : https://www.youtube.com/watch?v=AJ8UvEdlEbg. 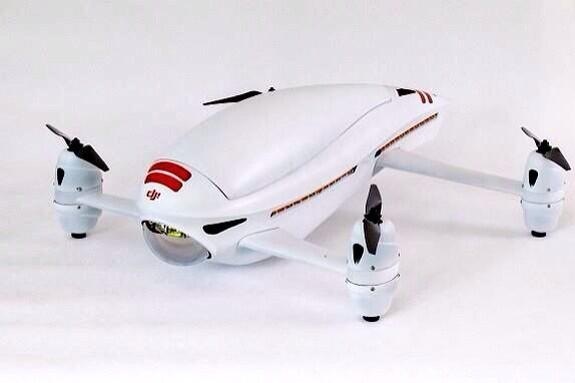 If I was thinking of buying a Quadcopter I would hold off a few weeks for the release of the Phantom II.